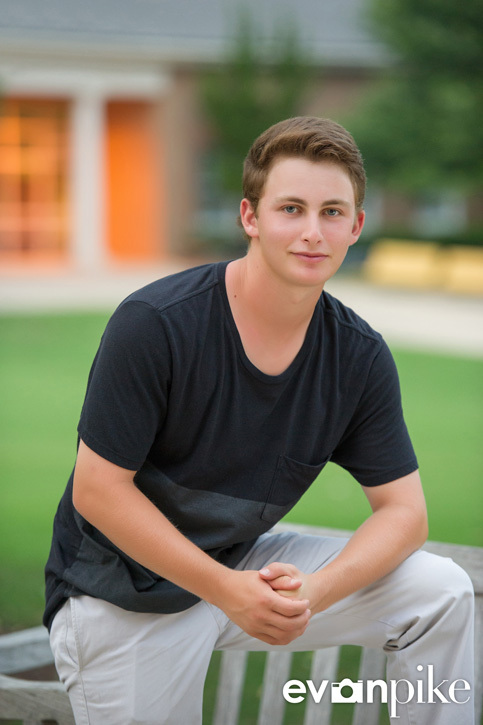 During Daniel’s senior portrait session, we discovered that from Elementary School – High School, we had attended the same schools. 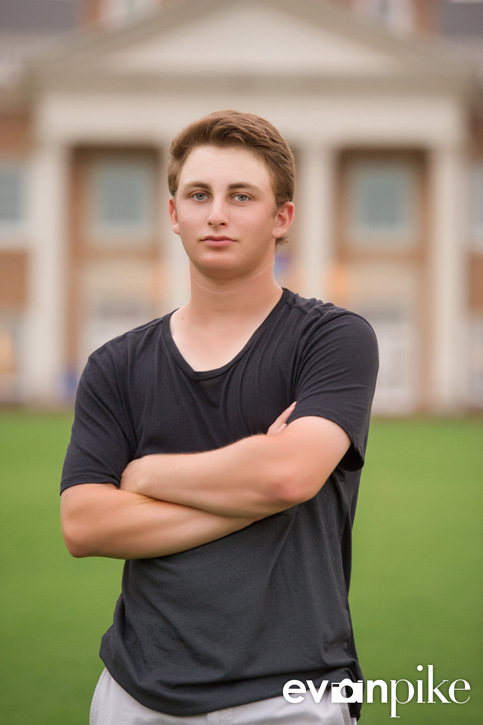 Also, we both played a little baseball, and by little, I mean I was the worst kid on my kid pitch team and Daniel is an awesome pitcher for his school team! 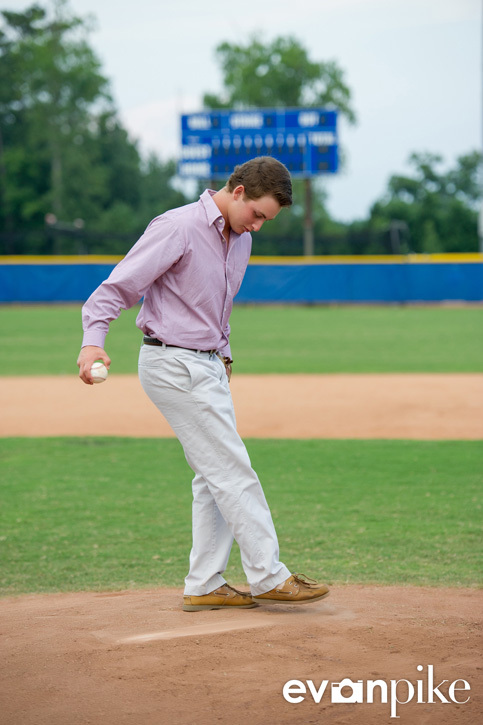 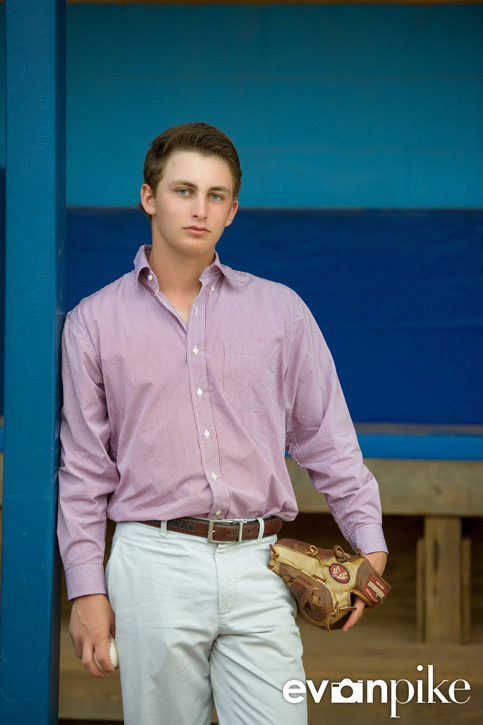 That is why for his senior portraits, we took a few on the baseball field and a senior portraits around campus. 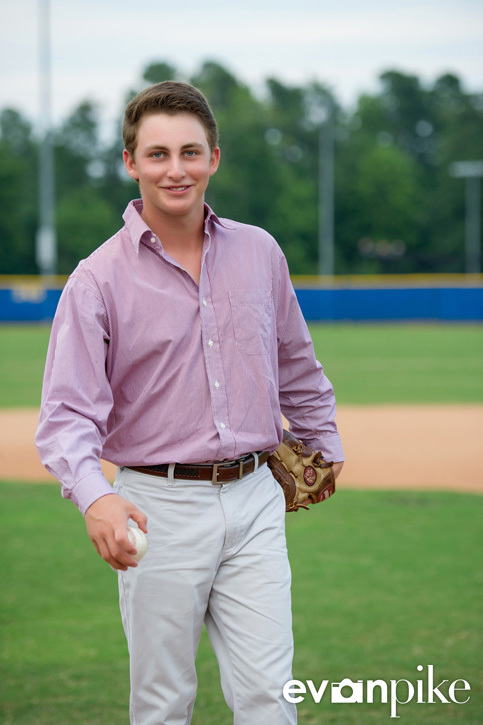 We had talked about wearing baseball gear on the field, but I really like the way the dressed up senior portraits on the baseball field came out. 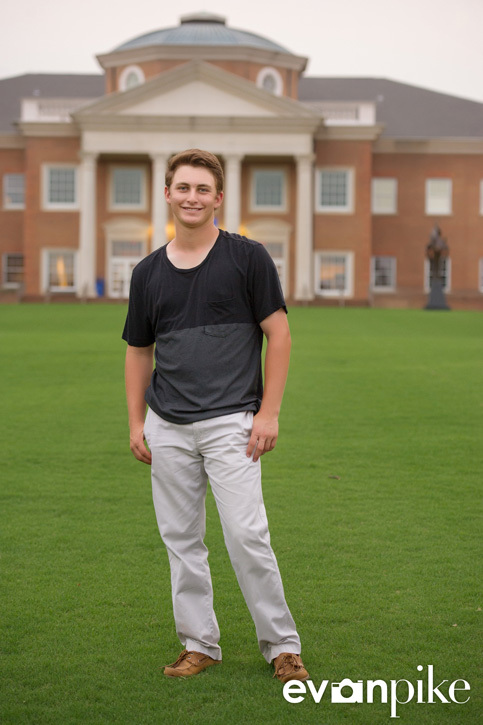 Luckily, we had great weather for Cary, North Carolina summer for his senior portrait session and were able to come away with some fantastic portraits!